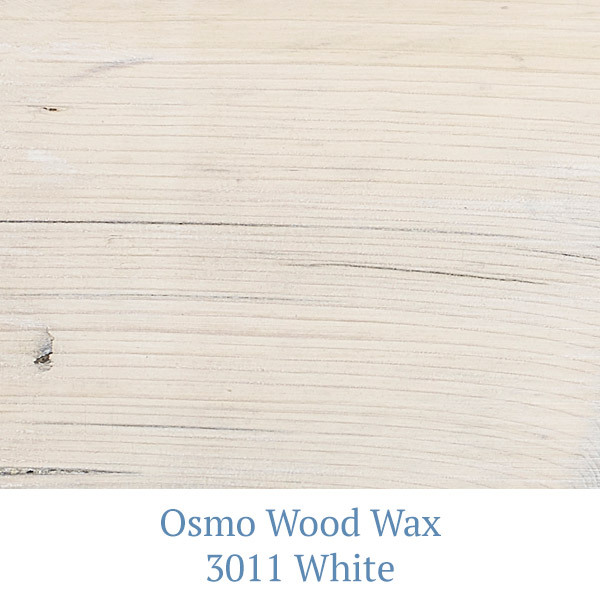 We’re proud to be a stockist for OSMO wood finishes. 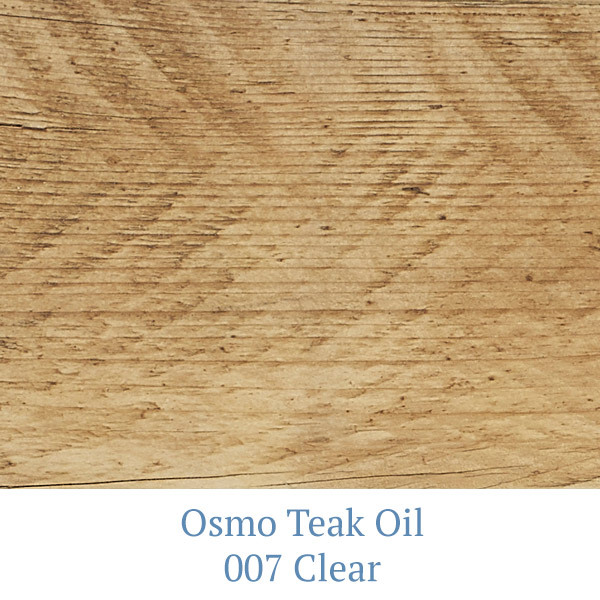 These all natural high quality finishes are a perfect fit with our reclaimed wood and our ethos of treading lightly on our planet. 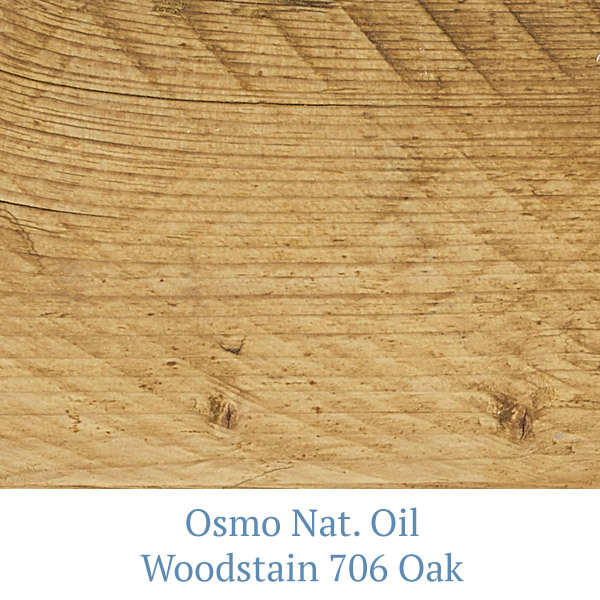 The Osmo Philosophy is that “Wood is a natural material, kept healthy and durable by nature; treat it correctly as furniture or flooring and it can be enjoyed for decades to come!” Osmo products have been developed to allow deeper penetration into the wood grain. 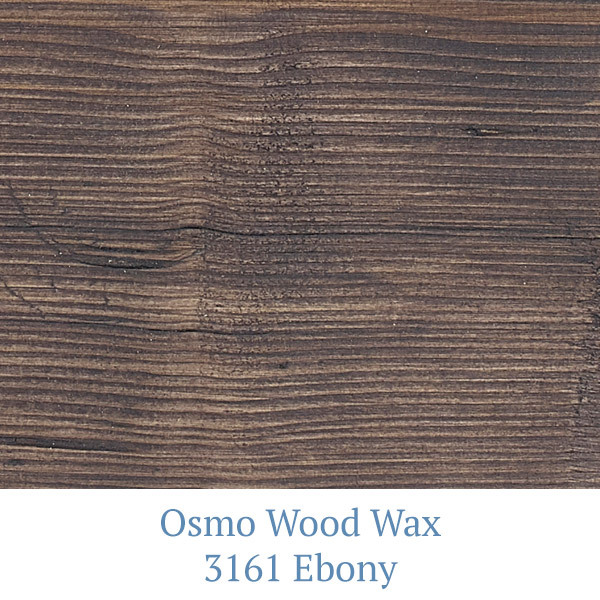 This builds a net with the fibres of the timber to produce a micro-porous finish, allowing the wood to breathe and for moisture to evaporate whilst ultimately preserving the wood and keeping it healthy. 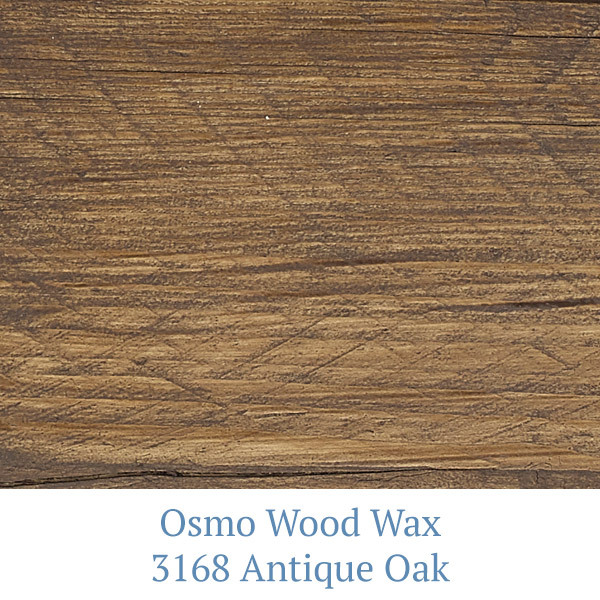 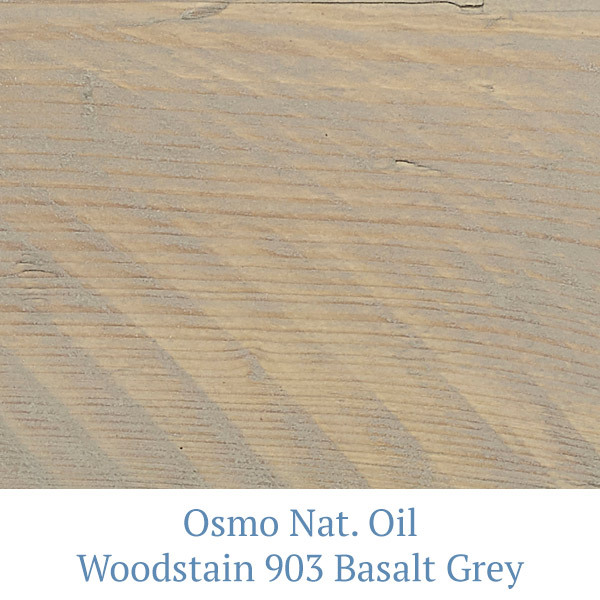 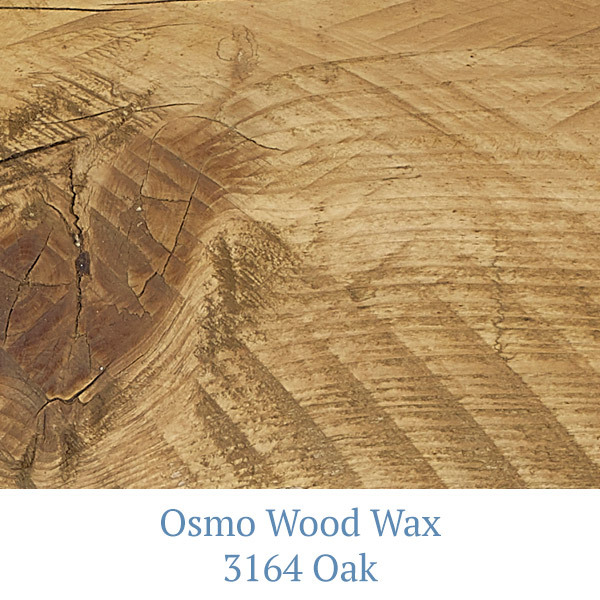 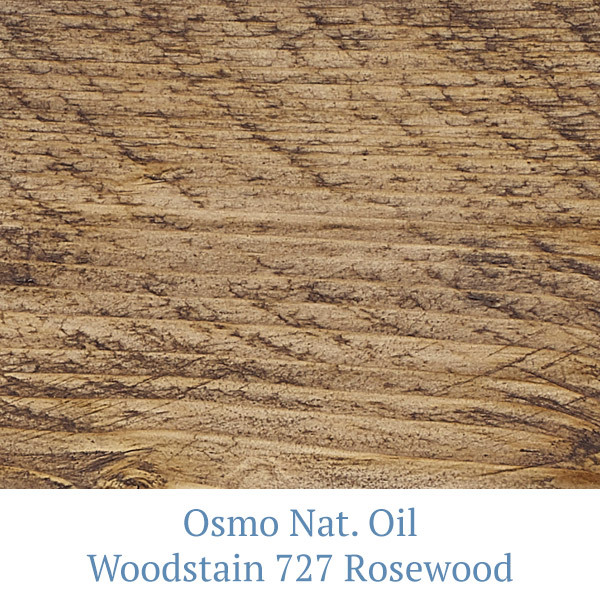 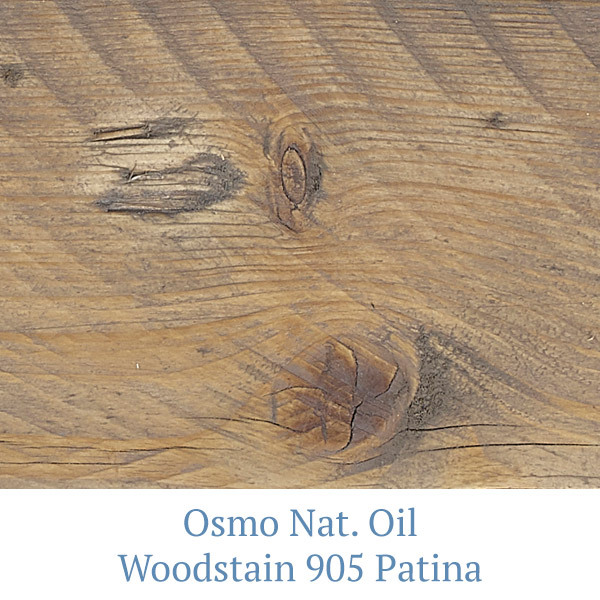 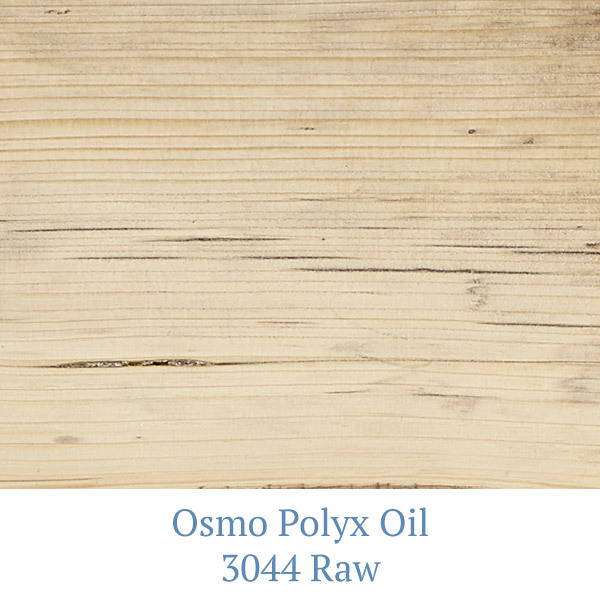 Osmo Oil has become synonymous with wood care and preservation around the world. 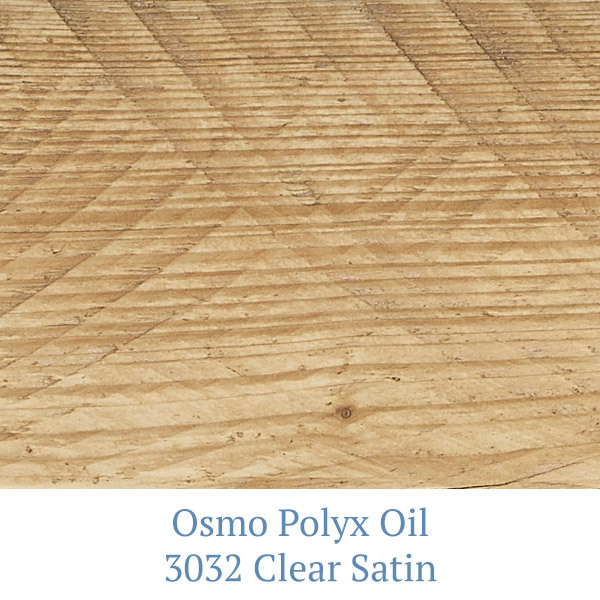 POLYX – OIL for clear applications – see video below. 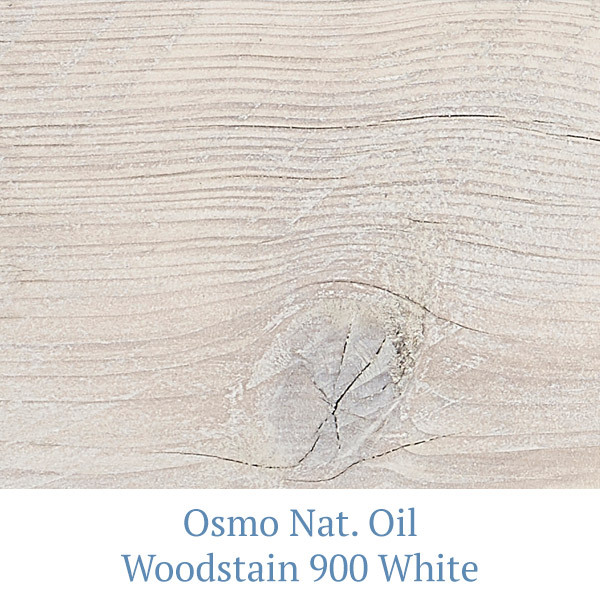 DECKING OILS, NATURAL OIL WOODSTAIN and COUNTRY COLOUR for exterior treatment and finishes. 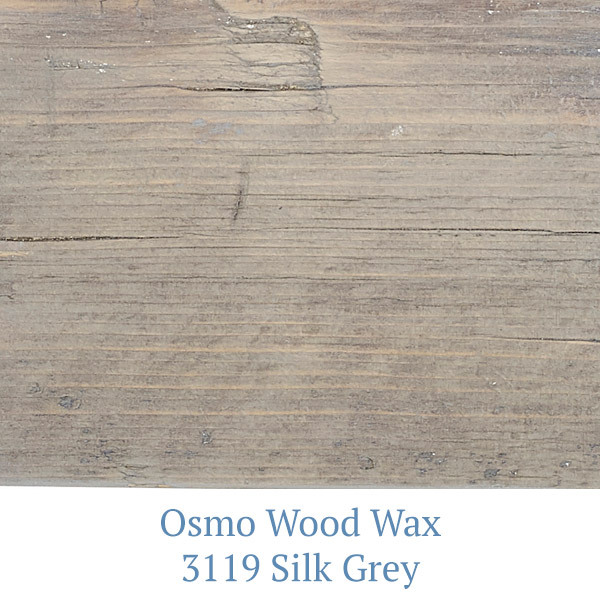 By visiting us you can also see the work we are doing in finishing our stock items of furniture and shelving with Osmo wood wax and Polyx oil.